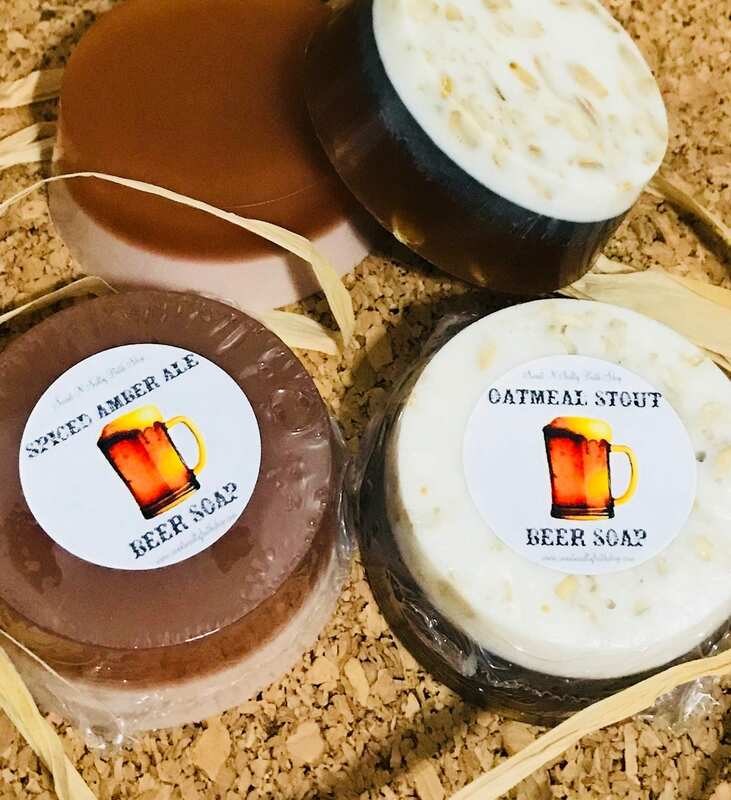 Spiced Amber Ale Goatsmilk & Honey Soap/More Scents to Choose From! 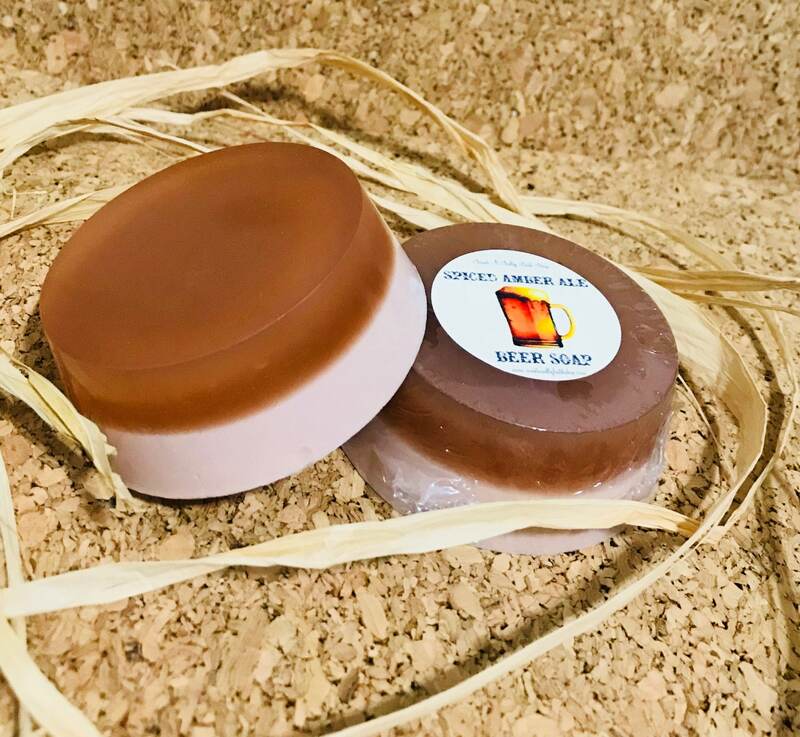 This superior Soap is made with high quality ingredients that are highly moisturizing, provide excellent lather, and contain no unnecessary chemicals. 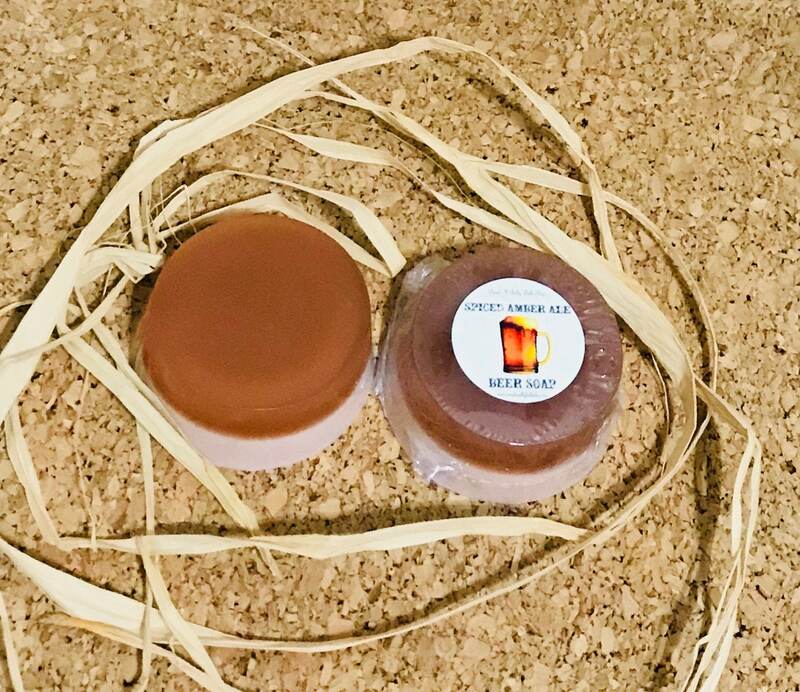 This creamy soap includes 10% liquid Goat's Milk, which is rich in Vitamin D and thought to soften the skin as well as 10% honey which is full of antioxidants which provides nourishment for maintaining healthy skin. Spiced Amber Ale-This fragrance starts with a fresh citrus top note and has a warm, exotic finish. The base is a wonderful synergy of pine, clove, honey and vanilla. Summer Ale-A refreshing summer ale with a bright twist of fresh squeezed lime. 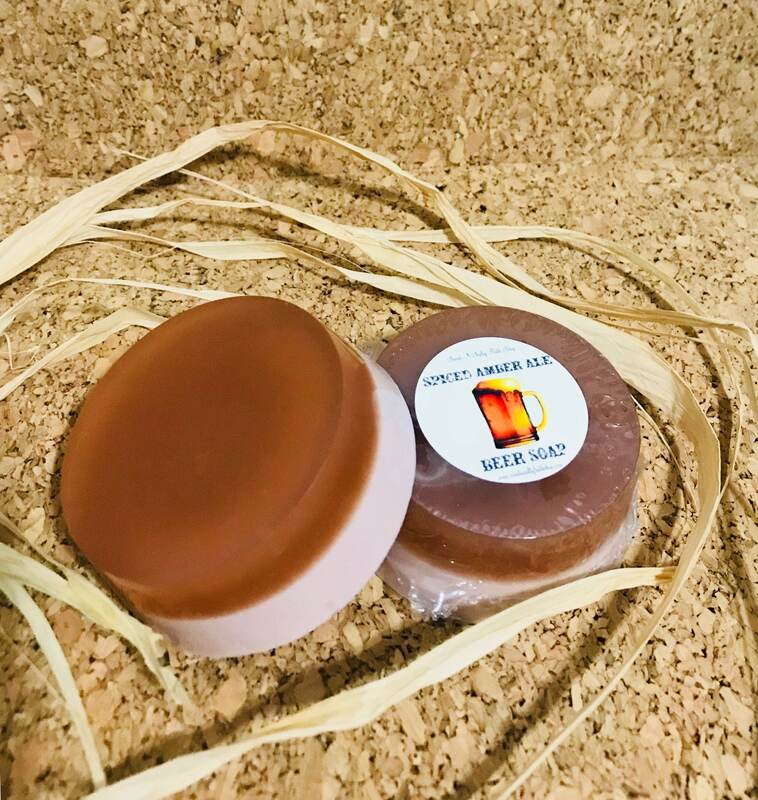 Honey Ale- This sweet beer type fragrance is a fruity and sweet mixture of Ripe Strawberries, Sweet Apples, Grape Concord, Sparkling Citrus, Honey and Spiced Vanilla. Visit and like us on Facebook & Instagram for new products, coupon codes, giveaways and more! !